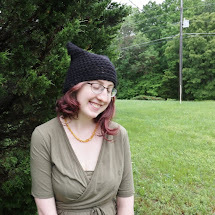 Kitty Adventures: Is Blogging "Over Sharing"? When I first started blogging about my life I noticed something odd. Some of my friends, family, and even church members used the term "over sharing" when talking about and referencing my writing. At first I felt conflicted. Was I oversharing? Was this a bad thing? Should I feel less inclined to share intimate details about my own life? I remember thinking about it a lot, puzzling over how I felt. 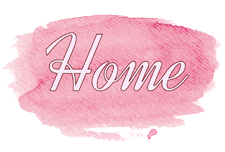 I wrote a post called why I blog and about how I love to share experiences to help others know they are not alone. (note: I tried to find this old post so I could link it here, but either google is having an off day or I've forgotten what I titled it...) I also blog for myself, it's cathartic. And I don't have many inhibitions about sharing my own life. Life is life, it's messy and I won't pretend it's all smiles and rainbows. I don't mind showing the world this fact. In short, I love sharing, and that's okay. But since coming to the above revelation, I've had more thoughts. 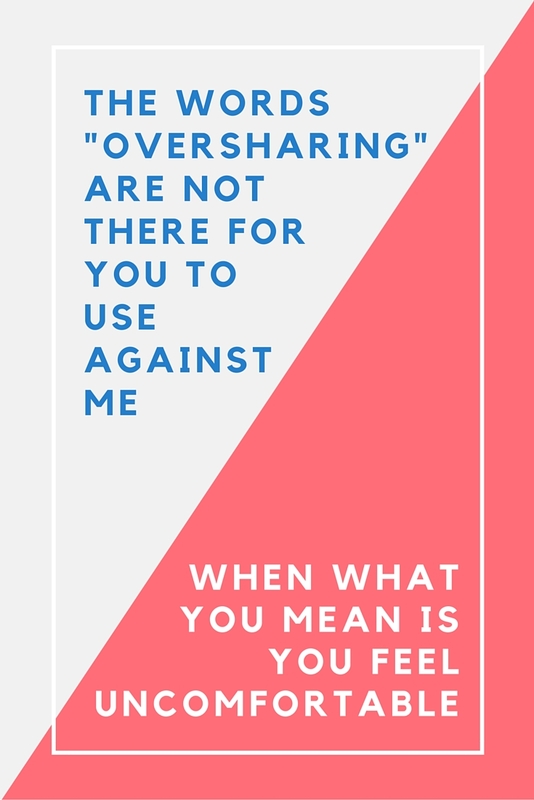 I've come to realize that the term "over sharing" is one people use when they are uncomfortable with what they are hearing and want to misplace blame. They read my blog, and see how much of my personal life I share. It makes them feel uncomfortable. But instead of realizing they should either avoid my blog or realize I only write about my own life, they misplace blame from themselves to me and tell me I am oversharing. So, it's all my fault. Except it isn't. It would be different if I was gossiping about others, (as I should get others permission) but I try to write only about my own experiences, about my own self. After blogging for years (6 now) and hearing this "over sharing" comment, it's what I've come to realize. I am not over sharing. As long as I am comfortable with what I share about myself, and as long as I get permission when I share about others--I'm not "over sharing". I'm sharing. And if my sharing makes you uncomfortable, I am sorry. This is my blog. And I share here.